The cost of living in Gotham is dreadfully pricey, but certain New York City hacks like getting a NYC Culture Pass make a huge difference. 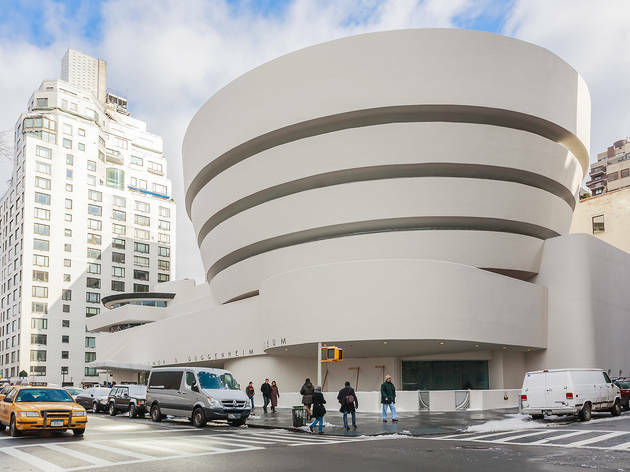 Thanks to the Culture Pass initative, library card holders can access more than 40 major New York attractions for free, regardless of economic circumstances. It's a pretty sweet deal, and it doesn’t matter which borough you reside in. Imagine visiting popular destinations like the Brooklyn Botanical Garden or the Whitney without having to pay a cent? That's right—you are about to become fancy and, frankly, more knowledgeable. While our rent is unmanageable and the MTA is devolving into a Mad Max-levels of chaos, it is nice to know that the city wants us to explore and take advantage of what it has to offer. And since our most recent Time Out Index survey results show that New York is, in fact, the greatest city on Earth for its diversity and culture, it’s about time you go out and get some! 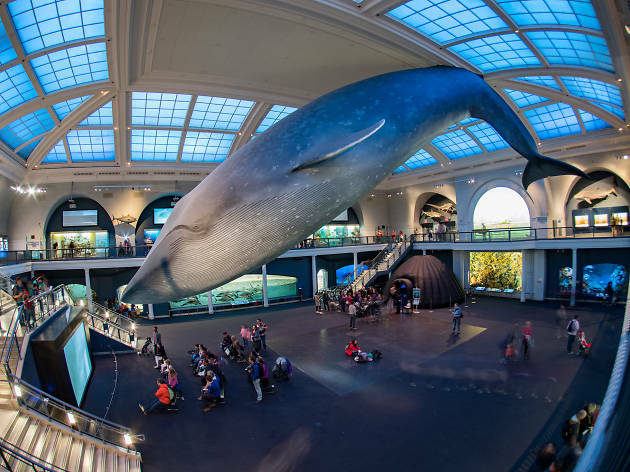 Full disclosure: Getting a pass doesn’t entitle you to waltz into any museum or garden for free; you still have to register online for the day’s activities with the understanding that some venues may book up on busier days. But in most cases, you just have to pre-register and show your mobile or printed pass at the door. So, what are you waiting for? Read our guide to learn how to sign up now. What is Culture Pass NYC? The Culture Pass NYC program is a godsend for New Yorkers (must be 13 or older) who have either a Brooklyn Public Library, New York Public Library or Queens Library card. With your library card, you can then reserve a pass and get free admission to some of the greatest spots for culture vultures. Some of the locations include major art museums and historical societies to public gardens and more. How do I use Culture Pass NYC? Well, first, you need a library card. As long as you are a New York resident, you can apply for a free library card at either the Brooklyn Public Library, New York Public Library or Queens Library. Once that's all set up, it's time to reserve your Culture Pass online. Do so by visiting culturepass.nyc. Once you click the "Reserve a Pass" button, you will be asked to login using your library card credentials. Okay, cool. Then what do I do? Once you've logged in to Culture Pass, you can browse by date or venue to see what passes are available. Unfortunately, supplies may be limited due to high demand. When you find an institution you want to visit, make a reservation. Make sure to print or download your pass before your visit. Your "golden ticket" only works during the hours of operation for each venue. You will also be asked to present a valid ID that matches the name on your pass before entry. If supplies are usually limited, when’s the best time to reserve? Passes are available three months in advance on the first day of every month. So on April 1, August passes are up for grabs and eager visitors can reserve any available passes between April 1 and August 31. How many passes can I get at a time? You can reserve one pass per location, per calendar year. You can have two active reservations per library card. Don't be hasty when you reserve—if you make a reservation and don’t use it, you will not be able to book for that institution until next year. But what if I need to cancel my reservation last-minute? As long as you have not clicked the "print/download" button for your reservation, you can still cancel your pass. That’s why Culture Pass NYC recommends printing and saving your pass the day before your visit. 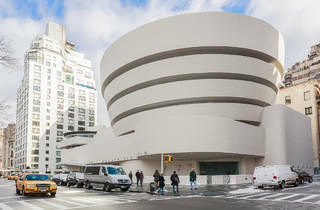 What New York attractions accept Culture Pass NYC? Currently, there are 47 venues included in this initiative. We broke them down by borough below. For changes and additions, visit culturepass.nyc/organizations. What’s the difference between IDNYC and Culture Pass NYC? New York’s IDNYC program has provided more than one million residents with free documentation, but it also comes with some pretty sweet cultural perks: Free or discounted access to dozens of New York cultural institutions. IDNYC also offers registrants free memberships to instiutions such as Museum of Arts and Design, Film Forum, the Museum at Eldridge Street and more. Cardholders also get discounts to attractions like Chelsea Piers Sky Rink, Golf Club, Aviator Sports and Events Center and SoHo Playhouse, among others. The application process for this card is a little more extensive than Culture Pass, but it's certainly another city hack worth exploring. Interested in the city's latest exhibitions? 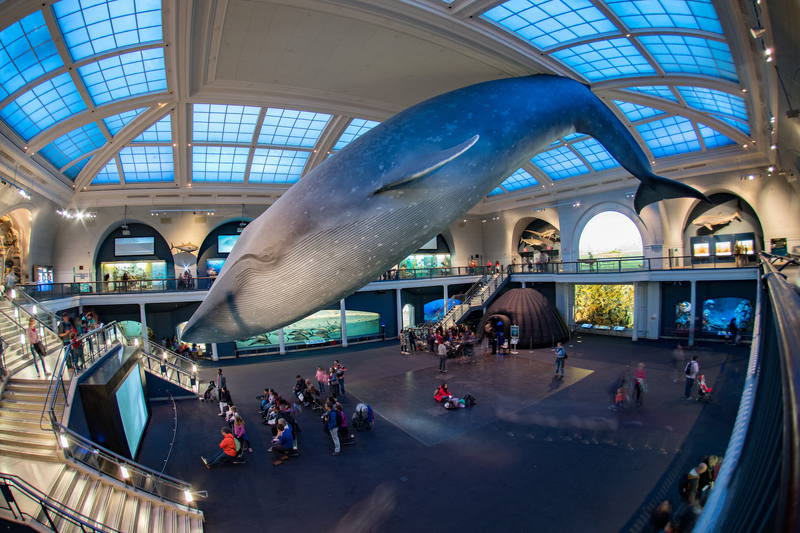 We've got you covered with our select list of the best museum exhibitions in NYC.